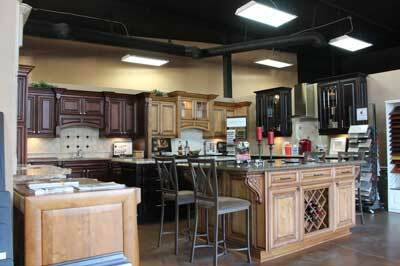 Cabinet Wholesalers has the cabinets you’re looking for. Get the right cabinets, at the right price, and so much more, including our complete kitchen remodeling service. We’re the experts at maximizing your storage and increasing your kitchen’s functionality. 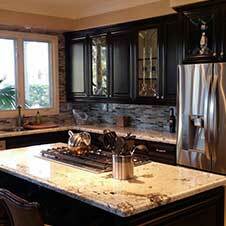 From stock kitchen cabinets to custom cabinets and cabinet refacing, even countertops, we do it all! We’ve got all the latest door styles and cabinet colors along with a complete collection of traditional styles as well. Come on down to our Anaheim showroom or view our cabinet door selection online, then talk to a pro and get a free consultation. We are licensed contractors and provide service throughout Southern California. When you need more than just kitchen cabinets, you can count Cabinet Wholesalers for full service kitchen remodeling and bathroom remodeling services. 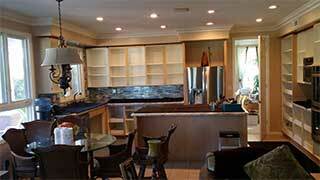 We offer turnkey kitchen remodeling for your home. We are licensed, bonded, and insured for work in California. We’ll take care of everything, from the floors to the lights. In addition, we make sure that every bathroom and kitchen remodeling project is not only stylish, but also captures the space you’ve been dreaming of. And all at an affordable price. Give us a call and let’s talk more about your remodeling project or stop by our Anaheim showroom. Update your kitchen quickly with our Signature Cabinet Refacing and get a kitchen with all the extras you wish you’d opted for the first time around. 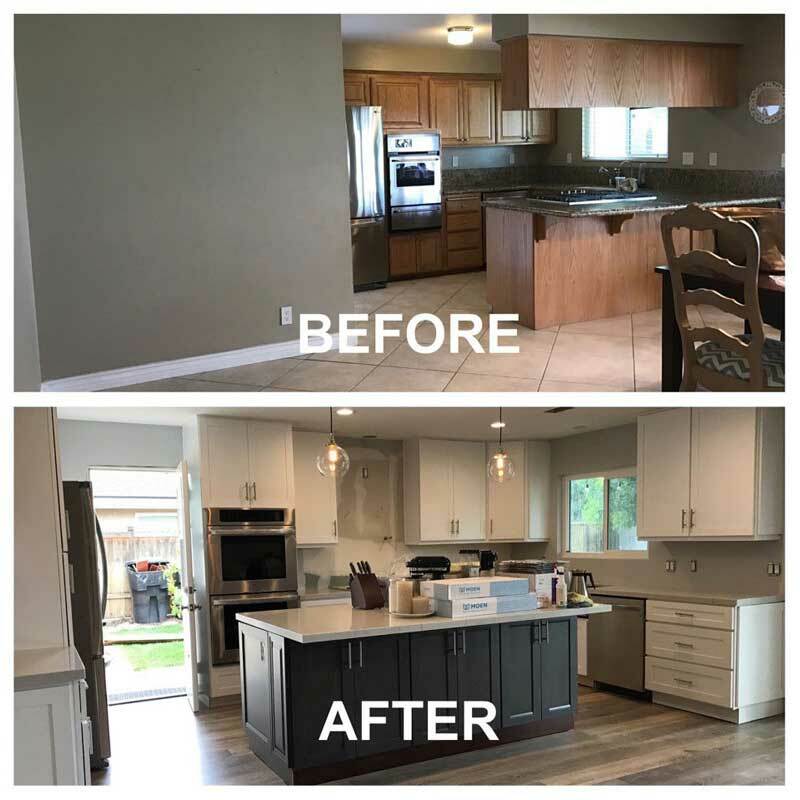 Our team employs a strong partnership approach to cabinet design, and works closely with suppliers and contractors to provide your home with the highest quality kitchen cabinets and cabinet refacing at the lowest possible prices. Whether you choose stock or custom cabinets, or opt for kitchen cabinet refacing, you’ll know you’re getting the most bang for your buck. 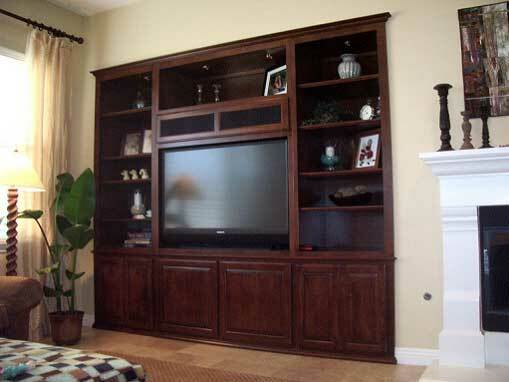 We work with your budget to provide top quality cabinets. 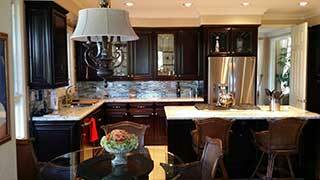 From design to installation, you can count on us to bring you the finest in cabinet refacing and built in cabinetry. 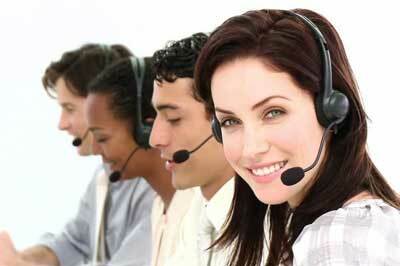 We are committed to providing excellent customer service. Our experienced design team knows knows all the tricks to making your kitchen functional and beautiful at the same time. We offer a variety of cabinets and countertop options for your Orange County home. 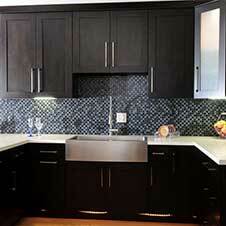 Choose to reface your kitchen cabinets, or completely replace them with stock cabinets or custom cabinets. Remodel your kitchen and transform your home with our huge selection of stain colors, door and drawer fronts and crown molding options. 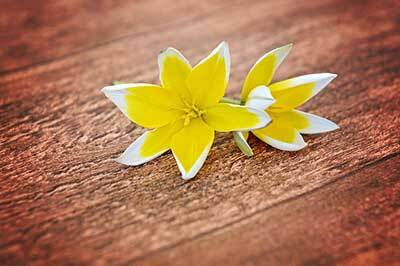 We have something to suit every decorating style, from traditional to modern to country cottage or shaker. Our design team is ready to create the kitchen you’ve been dreaming of. 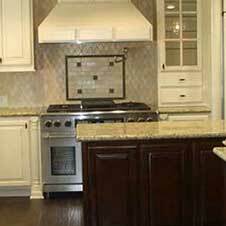 Cabinet Wholesalers provides quality custom cabinets in Orange County and throughout Southern California. 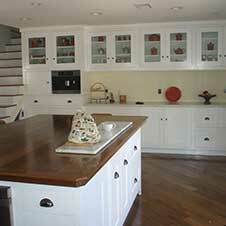 Our clients get beautiful custom cabinets that you just don’t find with other cabinet companies. Our cabinet design experts will guide you through your entire project. From your first call to the end of the job, you can count on us to get the job done right. We’re a family run business with a long track record of designing, building and installing distinctive cabinets that will look great for years to come. “I was totally impressed with Cabinet Wholesalers. In the past, other contractors were not so good about sticking to a schedule, but Cabinet Wholesalers was great! They finished my countertops just in time for my big dinner party. My kitchen looks great. I am very happy. Not a week goes by that we don’t say, “I’m glad we did this.” All the people at Cabinet Wholesalers are so nice. The owner, Eirik, was honest, prompt, professional, and had a great attitude. He kept all his promises. The price was incredible–other bids didn’t come anywhere near Cabinet Wholesalers’ low price. The quality and fine details were all there: soft-close drawers, spice-rack pullouts, and fine finish. Would I recommend Cabinet Wholesalers to other people? I heartily recommend them, and I have even invited customers to come to my home to look at my kitchen. Once they do, they’re sold. We love our cabinets from Cabinet Wholesalers! It’s been a little over a year since installation and we still couldn’t be happier. The design and construction is just what we wanted. We like the slide outs and all of the drawers are dove-tail. The trim makes the cabinets really stand out. These cabinets are really built to last.